Auburn worked on this complete renovation of the Bill & Melinda Gates Foundation’s former headquarters into 80,000 SF of biotech lab and office space. The project included lab infrastructure for levels 2 and 3 for future tenants. 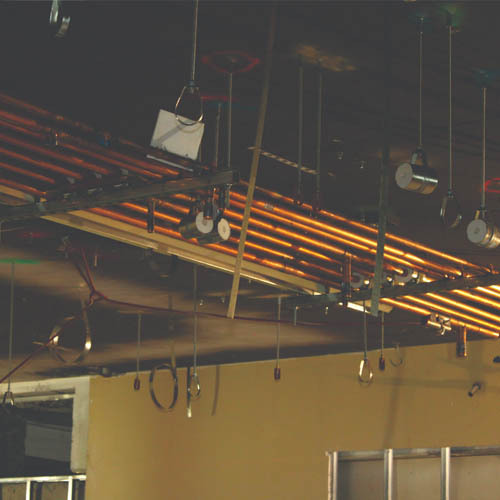 Auburn was responsible for the complete plumbing design and full 3D MEP Coordination. To meet this aggressive six-month schedule, Auburn completed more than 6,000 man hours of rough-in in less than eight weeks. To accomplish this, Auburn employed the use of the Trimble MEP Robotic Total Station and prefabrication at a level that is rarely engaged. The Trimble allowed for the layout of the overhead pipe racks to be completed for level 1 in one day, with simultaneous integration into 3D spooled drawings for prefabrication. These racks carry as many as ten lab services including NG, CA, CO2, VAC, D.I., LCW, LHW, TW, & Acid W&V. 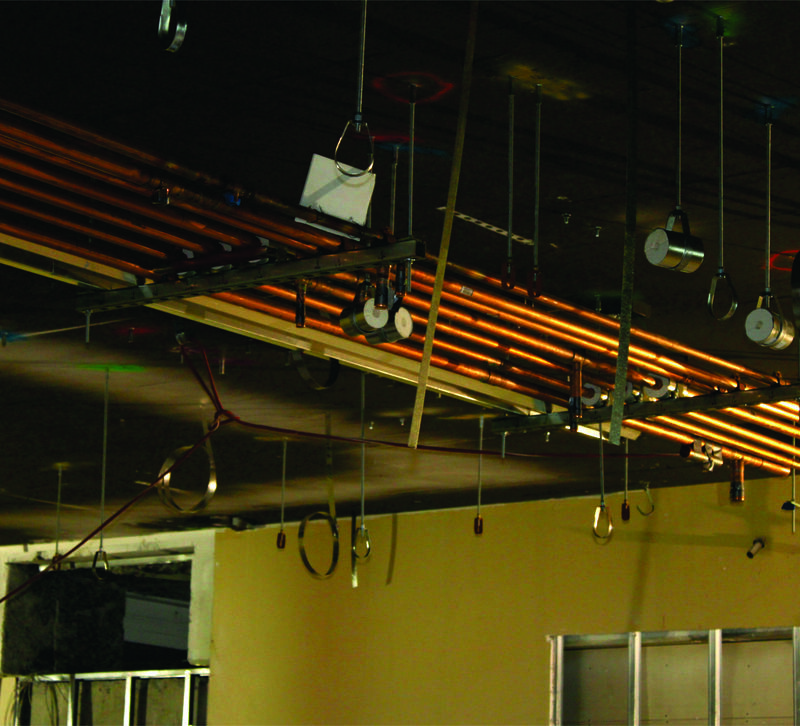 The complete overhead rack system was installed in four days by a crew of three, totaling over 2,800 linear feet of pipe.